Arimidex should not be used by pre-menopausal women, unless they are being monitored closely by their physician, to ensure that they do not conceive during their use of Arimidex. 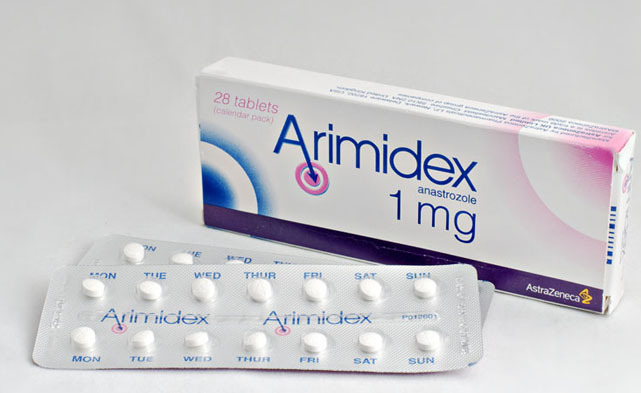 Likewise, pregnant and nursing women should not use Arimidex, as it can cause damage to the fetus or could potentially be passed to a nursing baby via breast milk, causing unknown side effects. Although the chances of developing an allergy to Arimidex are low, it is a possibility. If you begin to demonstrate any of the following symptoms, contact your physician right away. Despite the likelihood of Anastrozole side effects, the benefits of taking this medication outweigh the negatives. Breast cancer is a leading killer of women all over the world, and Amiridex can help diminish the severity and reoccurrence of many kinds of this deadly disease.